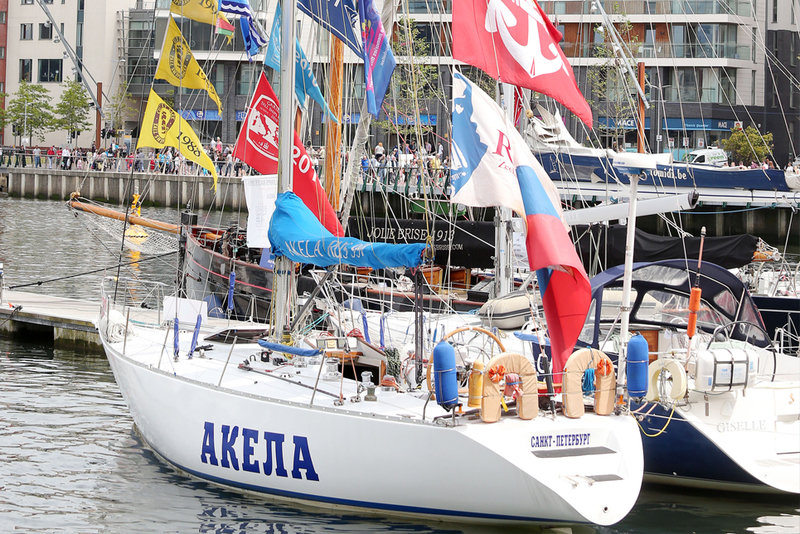 Akela was built in Poland in 1985 for the St-Petersburg Institute of Water Transport (University for Water Communications since 1993). 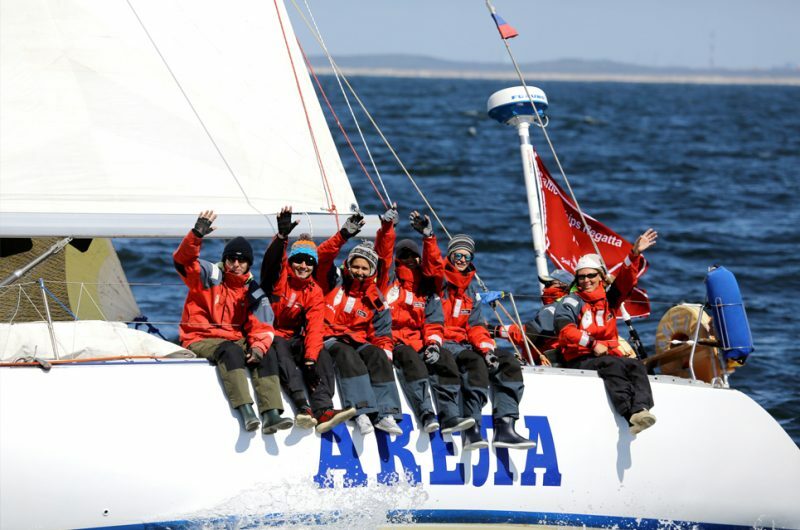 The University has 10 yachts and its own marina for marine education of students. 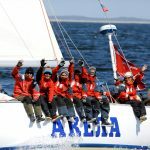 Owner of Akela is Admiral Makarov State University of Maritime and Inland Shipping, captain Alexei Chegurov, from 1995, chief mate Anastasiya Padabed. 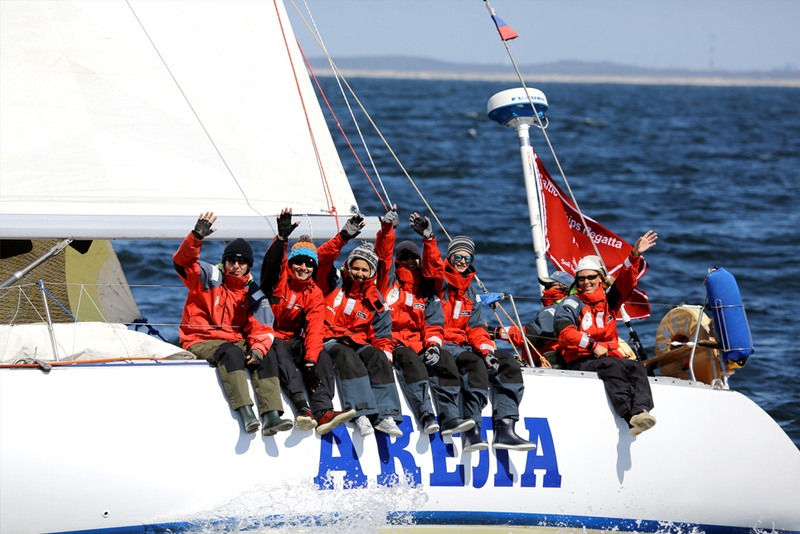 Captain and chief mate are teachers at the university and other members of the crew are students. 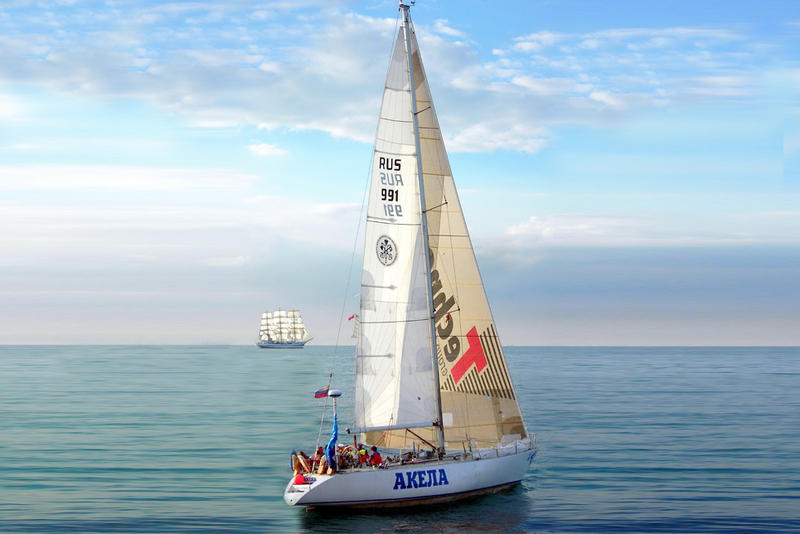 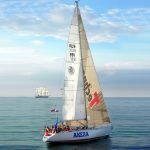 Akela has crossed over 120 000n miles, and also sailed around Europe into the Black Sea. 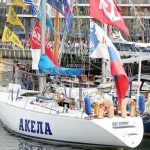 Akela has taken part in the Tall Ships Races 16 times, and won 11 times.